Another entry in the great debate. 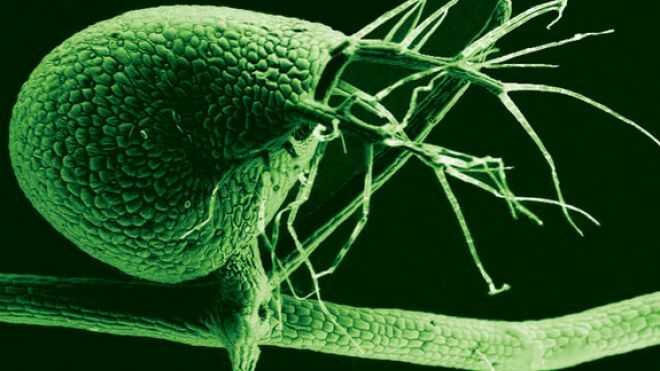 A plant that has a very small genome with little “junk”. Comments? Does this change the conclusions many people had from the ENCODE project? Is this logically the same as saying that you have found a species with no tail, so therefore tails are useless junk? Or perhaps, I have found a simple worm species with no head, so therefore heads are useless?